KB Bashkimi finished the Regular season in Kosovo league with a win. 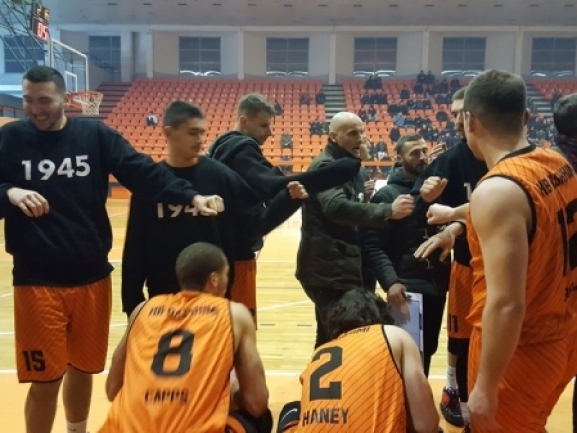 The team visited Trepca and took 81-77 victory after a great defense in the final quarter. The hosts led by 5 after ten minutes and at the end of the third quarter they were up by 3. In the final ten however the hosts scored just 8 points and Bashkimi managed to come out on top. The winners were led by Jordan Capps who finished with 24 points. Drilon Hajrizi contributed with 20, 13 rebounds and 6 assists as Steven Haney scored 10 points. Bashkimi finished the season in 4th place and in the quarterfinals will meet Trepca.